“Hundreds of street-entrenched youth use Directions Youth Services, a division of FSGV, each and every year. Usually, it's because they have nowhere else to turn. 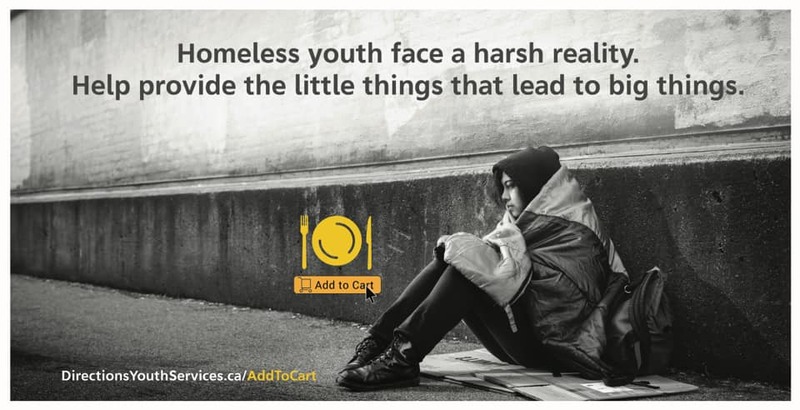 Just imagine if homelessness was safer than facing violence, abuse and neglect at home. This reality seems so far out of the realm of possibility for most.